Indigo car hire specialise in offering car hire in the UK and around the world. We operate with over 500 suppliers and can offer car rental at 30,000 locations across the globe. Our team have vast experience in the car hire industry and work hard to find you the best possible price. All this while ensuring that the package we offer suits your requirements perfectly. We really are the Car Hire Experts. 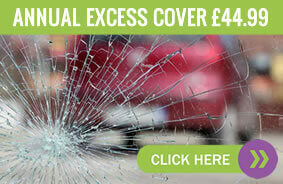 We pride ourselves on being completely transparent, nothing is hidden and we make you fully aware of the total price. One of our main goals as a company is to provide excellent customer service which is made obvious through our 98% Score on Review Centre and 9.9/10 rating on Trust Pilot. 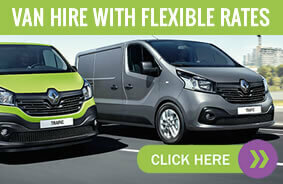 What Can Indigo Car Hire Offer You? Indigo Car Hire are always looking for the new deals and offers to make car rental accessible to more drivers. We are constantly on the phone to suppliers looking for these offers, but what have we come up with? Indigo car hire over the several years have developed a large amount of deals for our customers, these include…. We can now offer debit card car hire in hundreds of locations around the world. There are certain requirements that you must meet which we can check with you, but more people can now hire a car without a credit card. For more information on hiring a car with a debit card, please chat with one of our team. We are based in Leeds, Yorkshire and a large amount of our business take place within the UK. However we also offer car hire all over the world through our network of partners. Some of our most popular destinations being Spain, France, Italy and the USA. Where ever you need a car rental service, you can rest easy knowing we have you covered. We offer young driver car hire from the age of 21 in most worldwide locations. This can vary along with the amount of driving experience needed to hire a car. We can even arrange car hire from 18 years old in some locations. Typically you need to have been driving for one year in order to be accepted by the insurance companies. In selected locations we can offer no deposit car rental. Another great alternative is low deposit car hire speak to our team to see which best suits your needs. 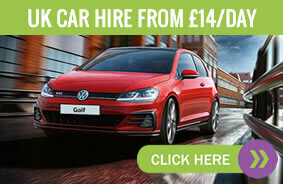 Click here for more information on Low Deposit Car Hire.